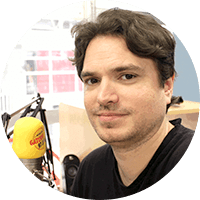 Now onto tonight’s new LIVE show and I have to say January has been an excellent month all round and we conclude the first four shows of the year with a not -to-be-missed collection of soul, jazz-funk & disco from right across the 70s 80s & beyond. 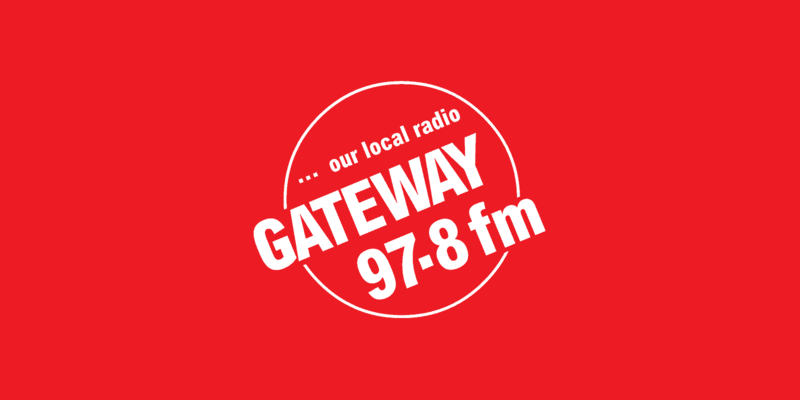 Tune in at 7pm either or on air at Gateway 97.8FM or online via the website you are currently viewing … or however else you can find us to listen to via the mind-boggling methods of modern tecvhnology ! !